Usage:sewing on or adhsive to clothing, garment, sportwear, bags&boxes, hats,caps&shoes etc. 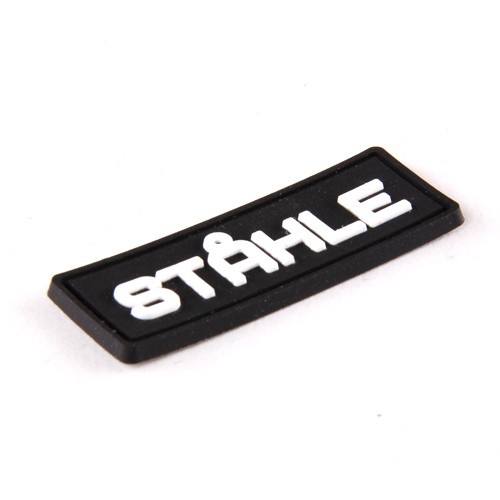 Description:rubber label in black and white color, made by mold, used for clothing, garment, sportwear, bags&boxes, hats,caps&shoes etc. OEM, custom design is acceptable.